← What I did Friday night…. I finished 11 items on my Spring to Finish list from last month. My sweetie painted this bathroom in September to coordinate with this fabric. It’s about time I got the curtain hung! I have a new addition that is going to help me with the quilting of some of these items. More on that next time! The canvases are so cute! It never occured to me to use fabric as a painting (sortof, you know what I mean), great idea! 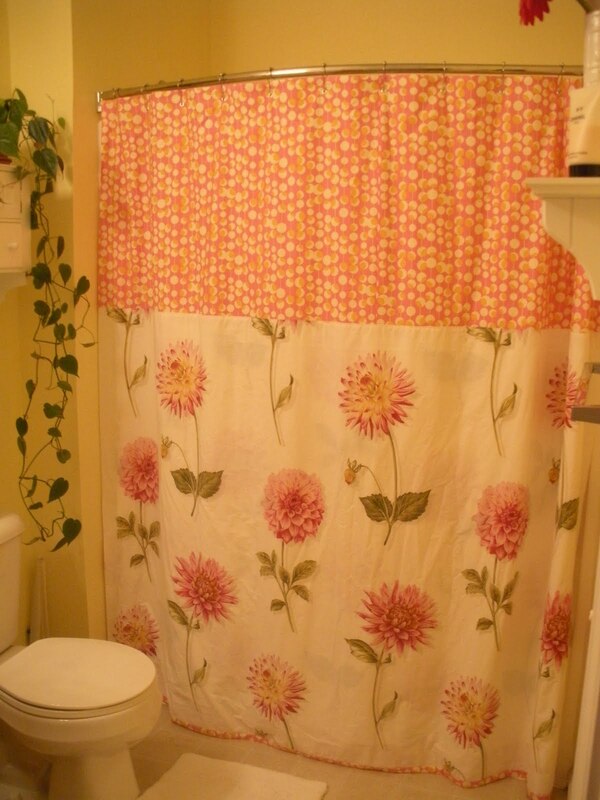 One tiny question, what did you use on the inside of the shower curtain? 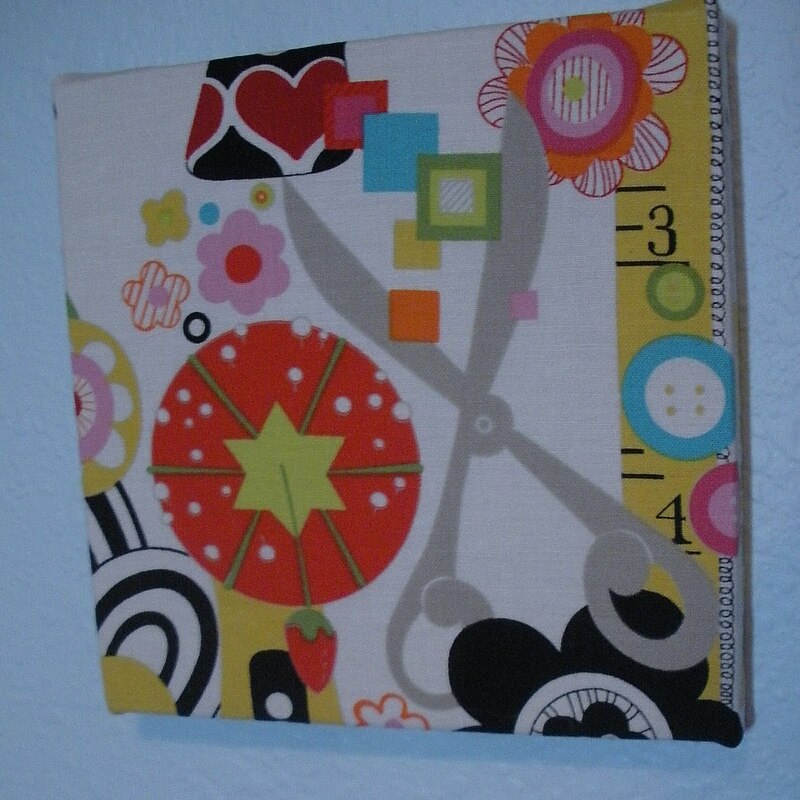 I'd love to make a new one also but just fabric will soak, wont it? 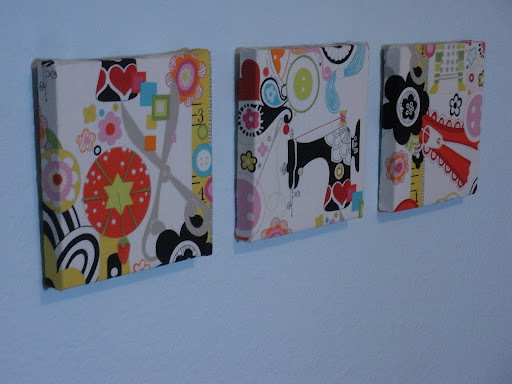 i frickin' love those canvases! great work. Love that fabric print as well. 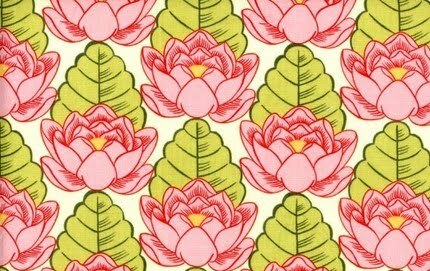 Alexander Henry fabrics are some of the best–they're memorable –they're one of a kind — they're cool. Simply reading about your list of things done and things to do has left me breathless, like I just ran up 2 flights of stairs. YOU CUT UP THE COMFORTER – not sure I can handle it! You're full of creative ideas! The wall canvases and shower curtain are wonderful. Isn't it nice to have one-of-a-kind things? Way to go on so many finishes! 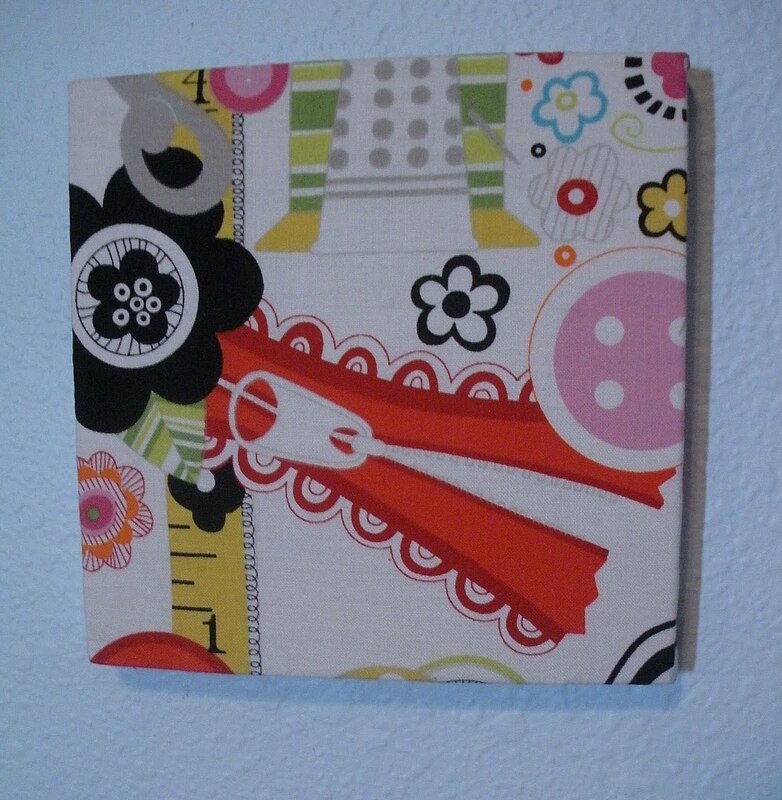 I'd love to make a new one also but just fabric will soak, wont it?